If you have a goal of becoming a home owner, then now may be your opportunity. 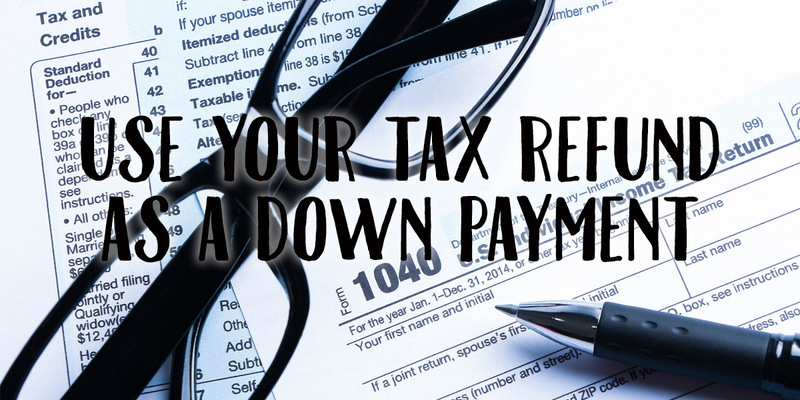 Using your tax refund for a down payment on a home is a great investment in your future. Rent prices are soaring and finding affordable rentals is not easy. Buying a home may save you a considerable amount of money over time compared to renting. Buying a home is a big decision to consider. While there are pros and cons of each, being a homeowner has proven to be the American Dream. Being able to paint the walls the color you want, turn up the tunes and own pets may be enough for you to be a home owner. If you are considering using your tax refund to buy a home, give us a call today at 800-555-2098 or request information below! One of the biggest roadblocks to homeownership for prospective first time homebuyers is the down payment. Given the cost of rent, utilities, student loan debt, and many other expenses, it is hard to save up thousands of dollars for a down payment. Some first time homebuyers are able to receive a downpayment gift from a family member, but not everyone is so fortunate. How then, can a prospective homebuyer purchase a home? Enter, tax season. The time of year every American loves to hate. How Can my Tax Refund Help me Purchase a Home? Be sure to discuss these options and others with your loan officer before making any major decisions with your refund. Each borrower’s situation is different—sometimes it is better to pay off a debt to qualify, while others would be better off with a larger down payment. The National Association of Realtors reported a median sales price of $232,200 in 2016. The required down payment on this home would be $8,127 with an FHA loan, but zero with a VA or USDA loan. If you choose to pursue conventional financing, you’ll need $6,966 for 3% down, $11,610 for 5% down, $23,220 for 10% down, or $46,440 for 20%. What if my refund isn’t enough? 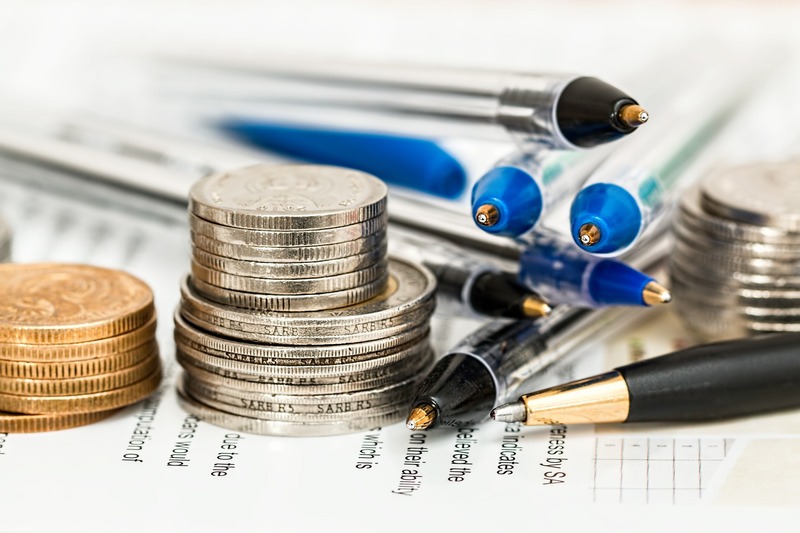 Given the increases in home values and interest rates in recent years, a tax refund may no be enough to rely solely on for a down payment on a home. If this sounds like your situation, do not give up! Speak to one of our loan officers, who will gladly help you create a strategic plan for getting pre-approved and purchasing when the time comes. To apply for a Mortgage or Refinance call Riverbank Finance today at 1-800-555-2098. © 2019 Riverbank Finance LLC, All rights reserved. NMLS License #666287 | Department of Financial Services Michigan Residential Mortgage Licensee #FL0021154 | Second Mortgage Lender License #SR0020304.